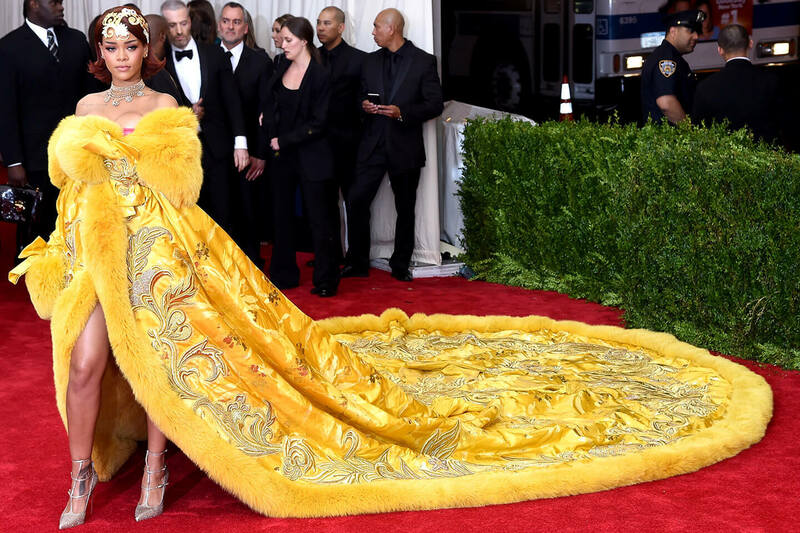 As one of the oldest form of clothing, fur has evolved into something very stylish, fashionable and dramatic. Also seen as luxurious clothing meant for warm, some actually turn it down due to some moral belief which borders on animal cruelty concerns. Heee guys, there are sure so much to know about fur, the evolution and all if you click here, here and here. 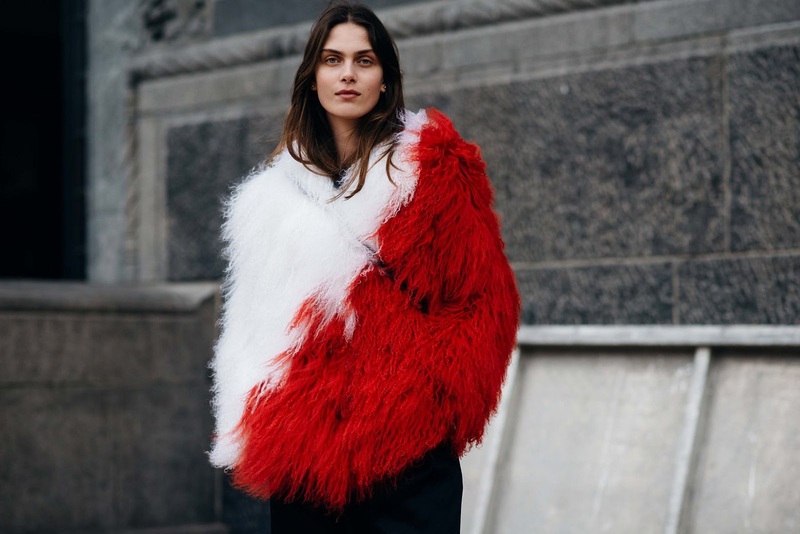 This is a simply show of how strong the Fur trend is becoming by the day. I expected same trend in this year’s ongoing fashion weeks and the case so far has not been different. I love fur - the aesthetics, the feel and the warmth which it provides, but question is can folks in West Africa rock fur? So if Vogue’s The Beauty Revolution says “No Norm is the New Norm” and if breaking of fashion rules has become a norm, why not? 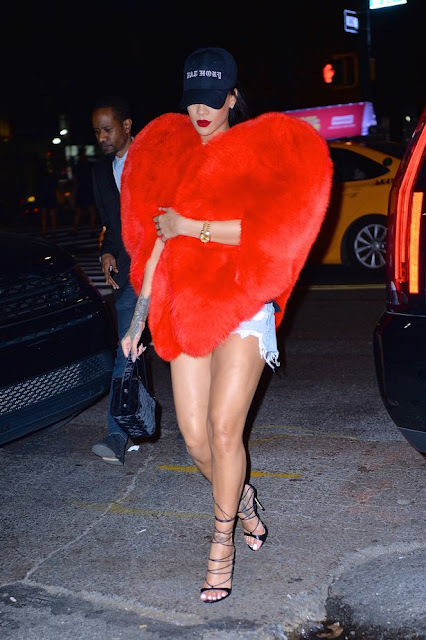 Riri being a good example of fashion rules breaker! 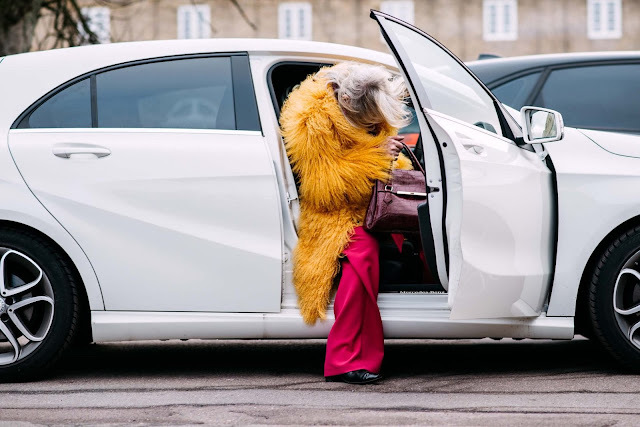 I had also taken time to check out affordable clothing lines that have fur coats that could fit African weather and it's good to know that there are ones perfect for us. It mustn’t be the coat I feel, fur could and have been used as trims and for appliques on garments. I will be sharing those in my subsequent posts. 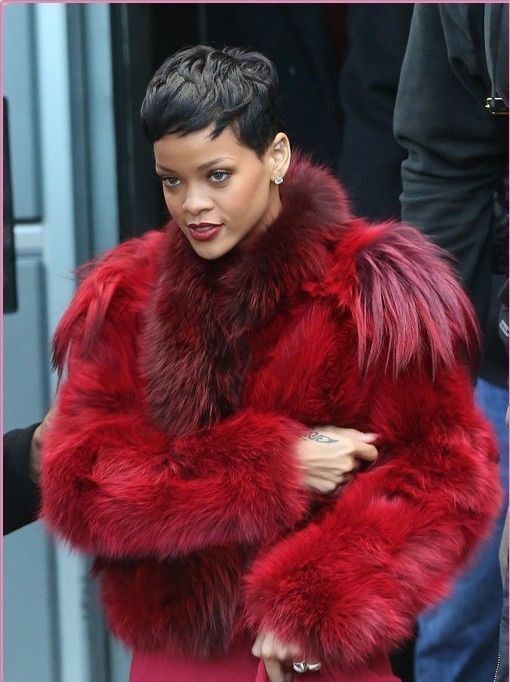 But then me think that Riri's furs are the best furs. The way she rocks hers is second to none. What say you?? Let's gist guys, you could drop your comment here.